Another smashing performance with even less support and prompting. 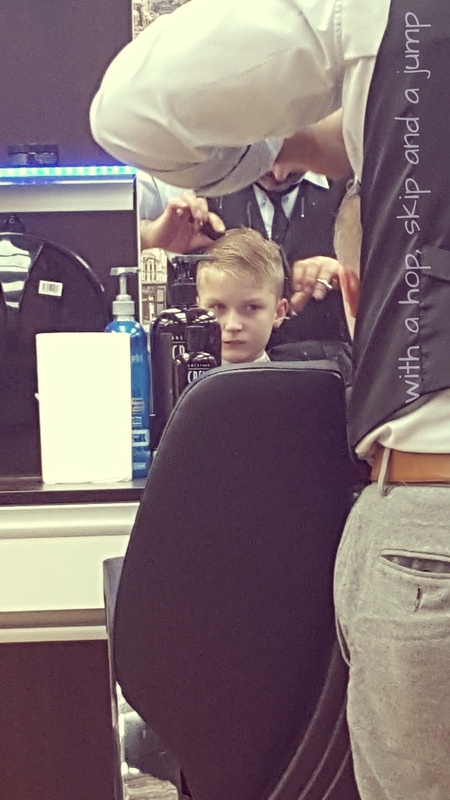 For the first time both boys -and Dad- could have their haircuts at the same time instead of having to swap barbers or plan the best seat/barber/timing to enable Dylan to get through it. 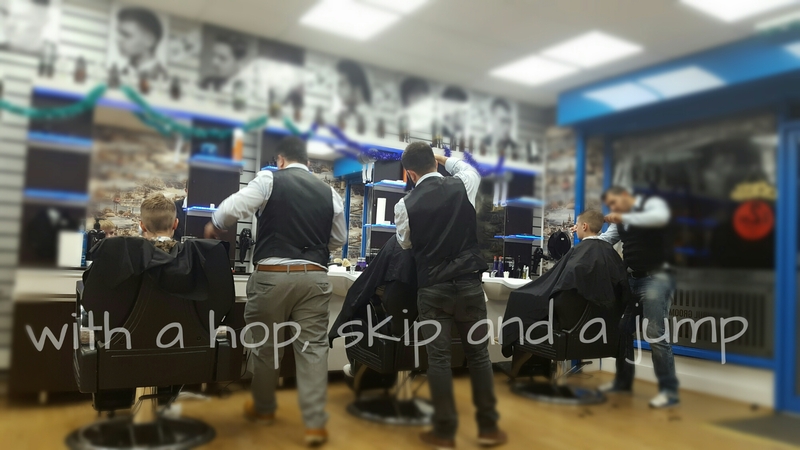 Although we visit the same same regular barbers we went to their newly relocated shop around the corner from their usual one. The men there recognise that Dylan is different and the gentleman who cut his hair today requested specifically for the job of cutting Dylans hair. An older man he is confident and unfazed by Dylans often jerky mannerisms and growing anxiety. Dylan just went for it.